In 2018, the Beacon group made grants totaling $151,000 to 11 nonprofit organizations. Center for All Abilities, founded in 2010, offers after-school and weekend activities and classes for children (primary school through high school) who have autism or other developmental issues. The Center focuses on Chinese-American immigrant children with disabilities. Most students come to the Center through word of mouth referral - parent-to-parent in the community. Staff is also making contacts with local pediatricians and social workers. Center for All Abilities has a waiting list and is looking to expand to meet the need. 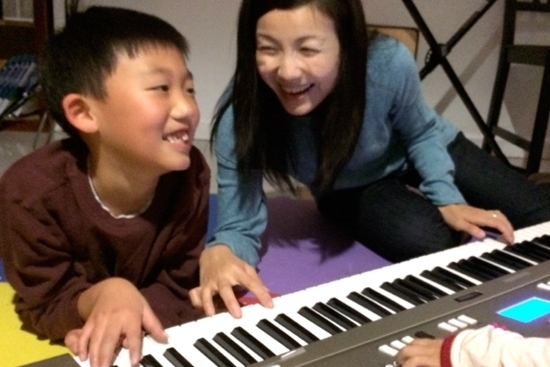 The Beacon grant will be used to fund a full-time music therapist. 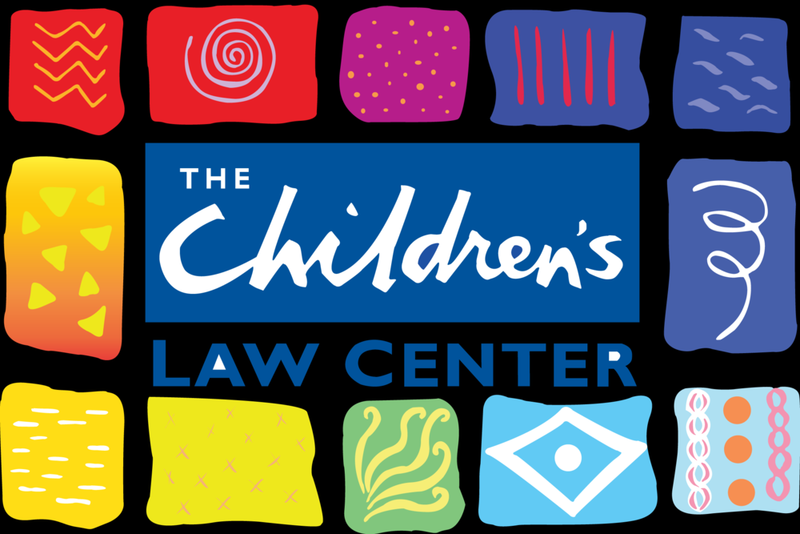 The Children's Law Center (CLC) has represented children in custody, guardianship and visitation matters since 1997. In 2017, the Center represented 7,000 children. CLC plans to use the grant to fund the salary for a fellow to devote time to a new program (REAP). REAP focuses on children of broken adoptions. Emma's Torch, named for Emma Lazarus, helps prepare refugees for sustainable careers in the food industry. It is the brainchild of Kerry Brodie who founded Emma’s Torch in 2015 as a way of merging her passions for food and social justice. 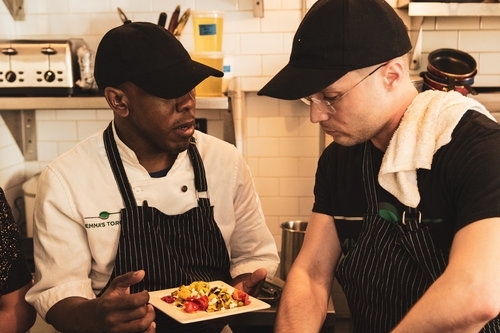 Students – all refugees – are trained in a 2 month paid internship and then go on to work in restaurants. The grant will be used for operating support. Getting out and staying out (GOSO) is dedicated to serving incarcerated, formerly incarcerated, and high risk young men. 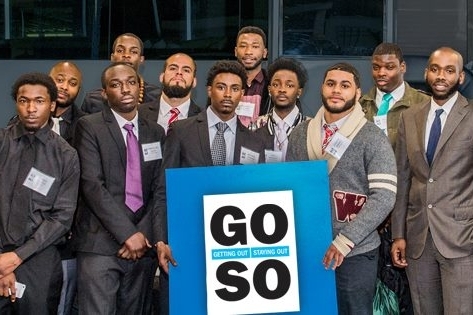 Founded in 2003, GOSO today serves approximately 1,500 young men from NYC between the ages of 16 and 24. This includes about 1,000 men in prison (Rikers and Upstate) and 500 men in its community based program. The grant will help GOSO expand. Girls for Gender Equity (GGE) is an intergenerational grassroots organization, based in Brooklyn with city-wide and national reach. GGE deals with the experiences of girls, young women and LGBQ/TGNC (transgender and gender nonconforming) within the racial and gender justice movements. Issues include: being pushed out of schools by racial and gender-based violence; sexual harassment and assault; harsh discipline; bullying and discriminatory dress codes; school policing of sexual and gender nonconformity by law enforcement agents; and interpersonal violence perpetrated by other students and adults. The grant will support the The School Girls Deserve Campaign (SGD) to create a toolkit for educators, activists, students and parents. Founded in 2014, New York On Tech's mission is to prepare low-income, underserved youth to join the next generation of technology leaders by creating pathways into degrees and careers in technology. NYOT recruits students from NYC high schools across all five boroughs. To be eligible, students must identify with an underrepresented racial/ethnic background, be eligible for free or reduced lunch and have a minimum of 75% GPA. NYOT programs include a free, ten-week after school program for sophomores and juniors where students learn the fundamentals of web-design and a nine month immersive program for junior and seniors. The latter program also supports internships and mentorships with industry professionals. The grant will help expand the programs. Founded in 1981, the 52 Street Project is a community based theater arts organization. The Project seeks to bring together kids from Hell’s Kitchen with theater professionals to create original theater offered free to the general public. The Beacon grant will support the Teen Leadership Program which reaches 60 Project members each year and consists of a Teen Ensemble, the teen employment program, scholarships and a college prep program. SACSS was created in 2000 with a mission to empower and integrate under-serviced South Asians and other immigrants into the economic and civic life of NY. Their programs provide vital services including health care, senior support, food pantry, English and computer classes and youth programs. The Beacon grant will support general operating expenses. Founded in 2012, STEM uses dance to foster confidence, skills and awareness in minority, low-income girls in middle and high school and introduces them to a STEM curriculum. Since its inception SFD has partnered with 15 schools and community centers and served over 400 girls of color. At the present time SFD is in five schools as either an elective class meeting three times a week or as an after-school option. This summer SFD will offer a two week summer camp for 75 girls on the campus of Bishop Loughlin High School. The grant will be used to expand the program to reach an additional 90 girls. 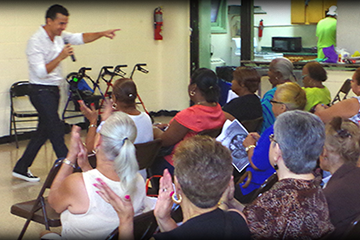 VE is a nonprofit volunteer singing organization that provides senior citizens with live entertainment at hospitals, nursing homes, senior centers and residences throughout the five boroughs of NYC. In 2017 VE sponsored 133 cabaret-style shows, usually with four singers (most of whom have professional experience) and a piano accompanist, which were performed at some 70 venues reaching an audience of approximately 6500 seniors. The grant will support a pianist and cover transportation costs of sound equipment. The Young Center is a human rights organization that advocates for the rights and best interests of unaccompanied immigrant children. Center attorneys and social workers, along with bilingual volunteers, are appointed as Child Advocate (guardian ad litem) by the Department of Health and Human Services. 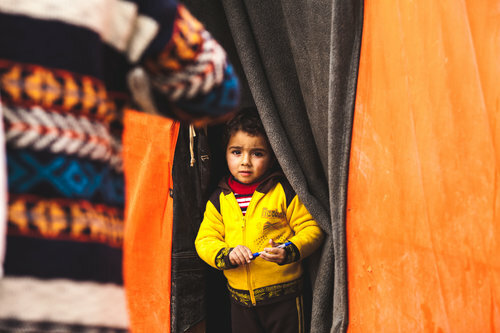 Their role is to advocate for the best interests of the child-from custody and release to the ultimate decision about whether the child will be allowed to remain in the U.S. A vast majority of their work is direct advocacy for the children. The grant will be used to keep up with the surge in enforcement and need in the current political climate.